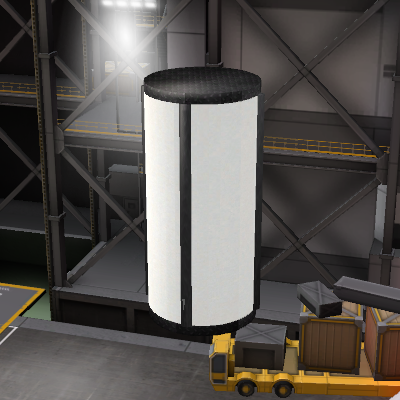 This mod adds some more Mk1 Fuel Tanks. This is a first version mod so there may be bugs. If you can find the stock textures I could use them for my mod! More Parts will come in the future right now there are some new mk1 models.